The 220 Triathlon Show at Sandown Park, Surrey is this weekend and to get you in the mood we’ve got a sneak peak and the low down on five of the best products that will be on display. 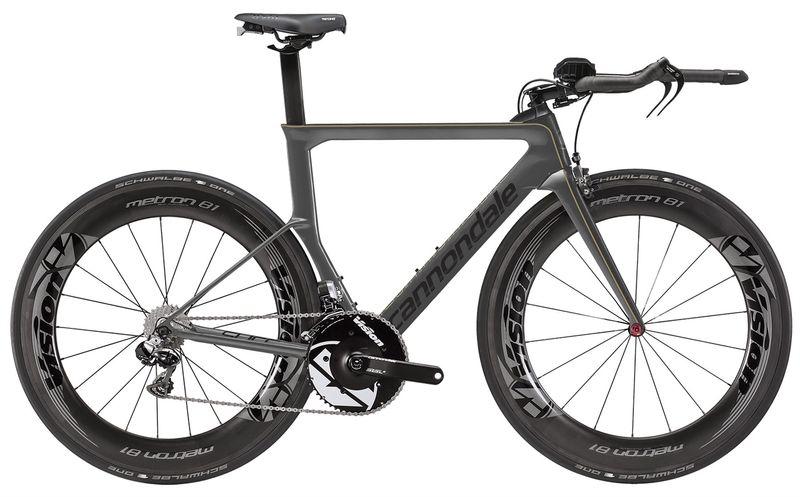 Cannondale are going big in the tri market for this year with their new Slice. 220 got an exclusive ride on the new machine in Kona last year and we were excited by the American brand’s fresh take on the tri bike. Combining the comfort from their SuperSix Evo road bike with the aerodynamics of the old Slice that carried Chrissie Wellington to Kona glory in 2009, Cannondale think that they’ve got a bike that’ll not only get you through the cycle stage quickly, but keep you feeling fresh for the run as well. Japanese run shoe specialists Mizuno have further developed their very popular Wave Inspire shoe for 2015. The highly developed impact-dissipating midsole makes the Inspire a great choice for anyone who needs a support shoe but doesn’t want to sacrifice on speed. It’s 30% lighter than their ap+ midsole, but achieves a similar level of cushioning. On top of that, the Inspire11 uses Mizuno’s Smoothride technology which aims to create a smooth transition from heel to toe with every step. 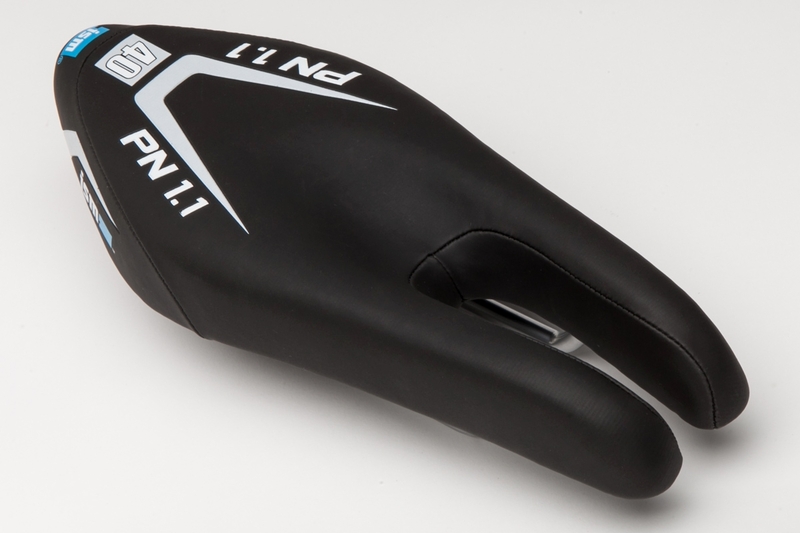 Dual-pronged saddle specialists ISM have five new saddles in their range, but it’s the PN 1.1 that develops their extremely popular Attack saddle a little further. The Attack is a performance-oriented saddle that, as a result, lacks a bit of the padding – and therefore the comfort – that some riders are looking for. That’s where the PN 1.1 comes in. It takes the extra padding from the Prologue saddle and incorporates it into the Attack’s shape, making it ideal for riding with a thin tri-short style chamois rather than the plusher version in bib shorts. The world of wetsuits is a competitive one, and Orca haven’t been sleeping on their laurels, creating an all new version of their top RS1 Predator wetsuit. The headline feature is the 0.88 Free material on the arms – which combines a five layer construction with heat reflective titanium coating to provide excellent insulation while remaining thin and flexible. It also features the Core Lateral Stabilizer system, which uses 5mm exo-cell panels alongside a 4mm front panel to help prevent lateral movement in your core, increasing stability without restricting the ability of the torso to roll. Going slightly outside the world of sports nutrition, Torq have launched the SnaQ bars, a healthy alternative when you’re tempted to reach for the chocolate. They’re low fat, but also contain whey protein and maltodextrin for muscle maintenance and glycogen replenishment. As such, they’re not made to be eaten in the middle of an intense session, but to help you stave off those cravings halfway through an afternoon in the office. Coming in Dark Chocolate and Orange Zest, Dark Chocolate and Banana Chip or White Chocolate and Raspberry Fizz flavours, there’s sure to be something to tempt everyone. All of these triathlon products and many more can be tried & tested at the 220 Triathlon Show at Sandown Park Racecourse from 27 February to 1 March, for tickets and more info visit www.220triathlonshow.co.uk. What is your favourite triathlon product? Are you going to the 220 Triathlon Show at Sandown Park? Let us know in the comments section below or on our Twitter and Facebook pages.